ROSS’ Crestleigh Apartments in Laurel, Maryland is better than ever with its newly renovated apartment homes. 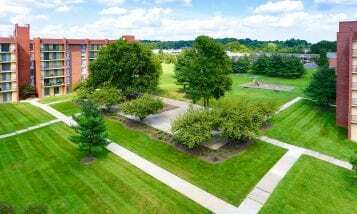 From the sparkling swimming pool to the pet-friendly residences, ROSS’ Crestleigh Apartments in Laurel has always been a welcoming home for its residents. 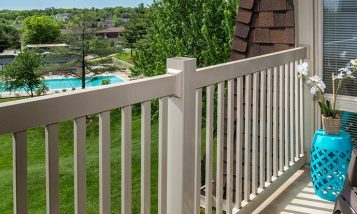 Now, with its newly upgraded apartments, residents can take their level of living to new heights at this standout community in Laurel, Maryland. Here are the three new renovations you’ll love at ROSS’ Crestleigh Apartments in Laurel. 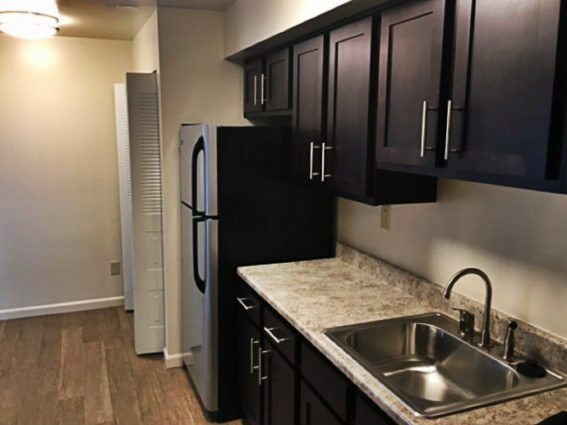 Residents will look forward to cooking dinner in their sleek kitchens. Dark cabinetry, marble countertops and wood flooring present a serene atmosphere as you come home from work. And getting food on the table is easier than ever with fresh new appliances to cook all of your favorite meals. Whether you’re getting ready for bed or getting ready for your day, our newly finished bathrooms will present the calming spa experience you’re craving. With our new vanities, dark cabinetry, wood floors and new white tile, you’ll always feel at peace. Even more so during a bubble bath in our new bathtubs! 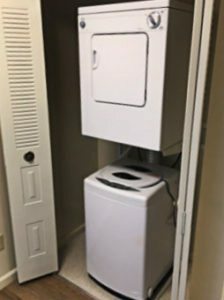 The benefit of having washer and dryer combos in each apartment has reached a new level with our upgraded machines. Looking your best will be a breeze as your clothes receive the best treatment in high-quality spin cycles. 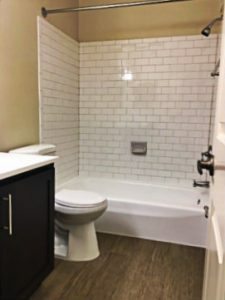 For upgraded units with brand new kitchens, bathrooms, and washer and dryer combos, look no further than ROSS’ Crestleigh Apartments in Laurel. Stop by for a tour today!